Omni Cable 12/3 SJOOW portable cord with yellow jacket, has a voltage rating of 300-Volts. 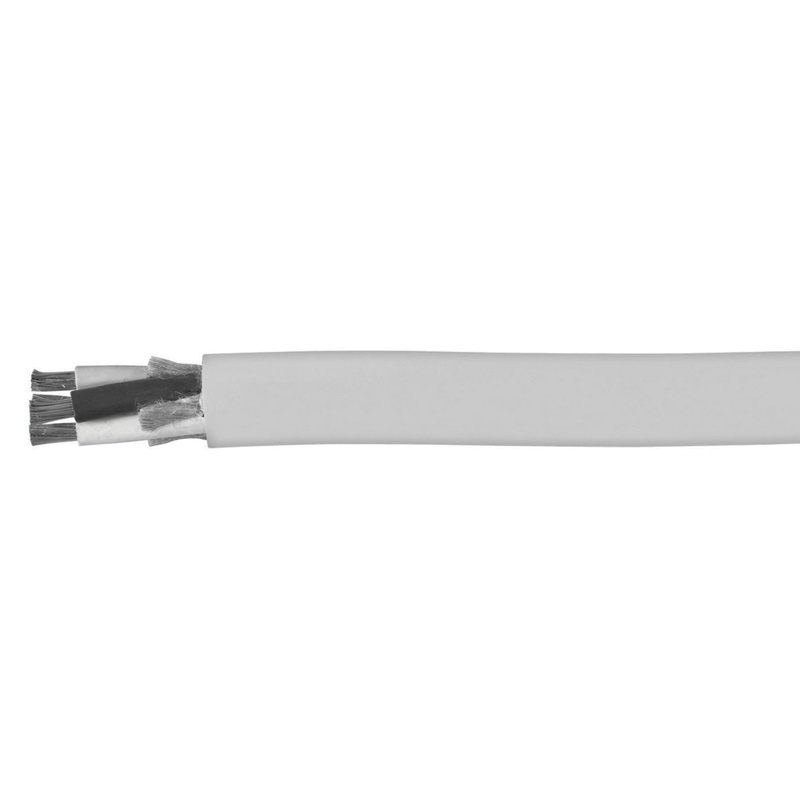 The annealed bare copper cable has CPE jacket and EPDM insulation for better performance and durability. It is ideal for hard usage with portable tools, small motors, power extensions and outdoor applications. The portable cord meets UL, CSA, OSHA and MSHA standards.